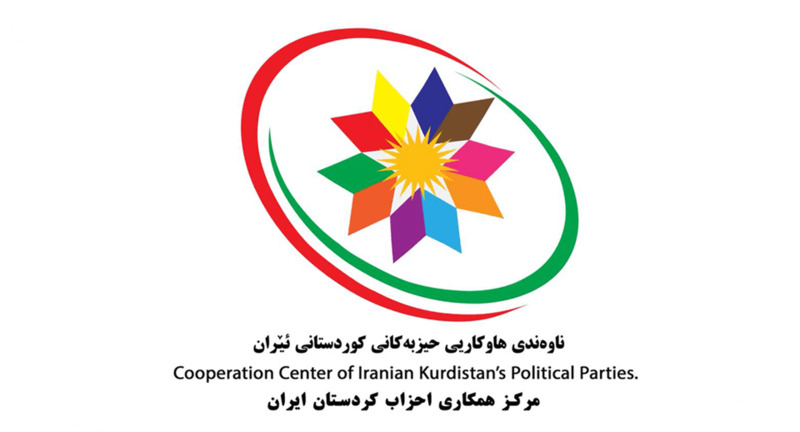 Ahead of International Mother Language Day, the Cooperation Center of Iranian Kurdistan’s Political Parties, including UNPO Member the Democratic Party of Iranian Kurdistan (PDKI), addressed an open letter to the Director-General of the United Nations Educational, Scientific and Cultural Organization (UNESCO). The letter focusses on the plight of many Iranian minorities who suffer from repressive tactics employed by the Iranian authorities. The letter also emphasises that Iran is a multicultural country, where the environment is multilingual. The letter asks for UNESCO to monitor the situation pertaining to education and linguistic rights in Iran more closely. As the International Mother Language Day on February 21 approaches, we, the Cooperation Center of Iranian Kurdistan’s Political Parties, would like to take the occasion to inform you about the appalling human rights situation of the oppressed peoples and nations of Iran, and especially with regards to the Iranian state’s denial of the internationally recognized right to be educated in one’s own language. We also want to urge UNESCO, as the relevant UN body, to put pressure on the Iranian government to end its decades-long discriminatory and oppressive polices vis-à-vis the non-Persian peoples and nations of Iran. Such polices have resulted in the violation of the cultural and linguistic rights of the Kurds, Azeri Turks, Turkmen, Arabs, and Balouchis, who together make up half of the population of the country. Iran is a multicultural and multinational country. Each one of the nations that constitute Iran has its own particular language and identity. Under international law and there is a human right to education in mother tongue for national minorities. Yet in Iran, violation of this right has become institutionalized as state policy. Iran is a signatory to the relevant international conventions and a member of UNESCO. Article 9 of Iran’s Civil Code mandates the implementation of the international conventions ratified by the Iranian Parliament. However, not only has Iran failed to live up to its commitments, but according to Article 15 of the Constitution of the Islamic Republic of Iran, the Persian language is recognized as the only official language. In addition, the state’s de facto policies and actions clearly reveal that it treats the human right to education in mother tongue for the non-Persian peoples and nations as a threat to the “national security” and “territorial integrity” of Iran. For these reasons, the Iranian government is not willing to grant such a right to the Kurdish people in Iranian Kurdistan, nor to the other non-Persian nations of the country. The Islamic Republic is therefore pursuing the same policies of forced assimilation vis-à-vis the non-Persian peoples and nations as its predecessor, namely the Pahlavi regime. The forced assimilation policies of the Iranian state take various forms; including the denial of the human right to education in mother tongue for national minorities; assimilation of the non-Persian population in the Persian language and culture; institutionalized degradation and humiliation of the languages and cultures of the non-Persian national minorities; forced demographic change in the regions of the non-Persian nations, including Iranian Kurdistan; as well as the use of the state’s economic resources in the service of such policies. Against that background, we as the political organizations of Iranian Kurdistan who struggle for the legitimate rights of the Kurdish people in Iran, urge UNESCO to monitor the particular human right situation pertaining to the violation of the right to education in mother tongue for national minorities in Iran. We also urge UNESCO to put pressure on the Iranian government to live up to its commitments to uphold the relevant international conventions with regard to the right to education in mother tongue for national minorities.